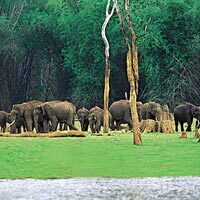 We welcome you to Kerala- Gods Own Country, enjoy with Travel with Ease, Pure Travel Experience. Meet our representative at Calicut airport / railway station / bus stand. Enjoy the wonderful drive through the ghats. Check in to the hotel on your arrival at Wayanad. After fresh-up, visit Pookode Lake, Banasura Sagar Dam - the largest earth dam in India and the second largest of its kind in Asia, Pazhassi Raja Tomb and Pazhassi Raja museum Mananthavady and Kuruvadweep - a series of islands formed on the Kabini river (09.30 AM to 03.30 PM, no Entry on monsoon season). Overnight stay hotel / resort at Wayanad. Morning, after a sumptuous breakfast, start for a full day trip to experience and explore Wayanad. Visit the Muthanga - ecotourism center in Wayanad Wildlife Sanctuary, Jain temple at Sultan Bathery, Edakkal Caves - the Neolithic cave site of Edakkal, Wayanad heritage museum at Ambalavayal and Phantom Rock Overnight stay hotel/ resort at Wayanad. After breakfast check out from the hotel / resort and proceed to Calicut; en route visit Soochipara Waterfalls in Vellarimala. Or Pazhassiraja museum & Art Gallery, Mananchira Square & Mananchira tank and the beautiful Kappad beach. Evening proceed to the Calicut Airport/Railway station to board your flight/train. 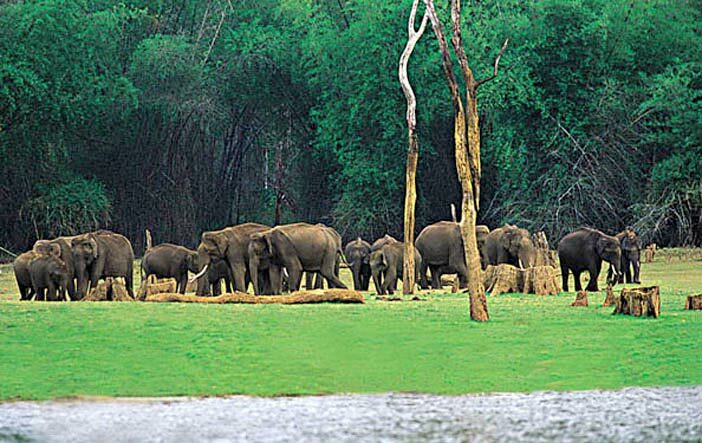 Drive back to your hometown with sweet memories of Kerala tour with TWE!